This document governs the privacy notice of our website https://www.churchsoundcheck.com. When we communicate with you about our website, we will use the email address you provided when you registered as a member or user. We may also send you emails with promotional information about our website or offers from us or our affiliates unless you have opted out of receiving such information. You can change your contact preferences at any time through your account or by sending us an email with your request to: csc_privacy@taipalemedia.com. You have the right to revoke your consent for us to use your PD at any time. Such an optout will not affect disclosures otherwise permitted by law including but not limited to: (i) disclosures to affiliates and business partners, (ii) disclosures to third-party service providers that provide certain services for our business, such as credit card processing, computer system services, shipping, data management services, (iii) disclosures to third parties as necessary to fulfill your requests, (iv) disclosures to governmental agencies or law enforcement departments, or as otherwise required to be made under applicable law, (v) previously completed disclosures to third parties, or (vi) disclosures to third parties in connection with subsequent contests or promotions you may choose to enter, or third-party offers you may choose to accept. If you want to revoke your consent for us to use your PD, send us an email with your request to: csc_privacy@taipalemedia.com. 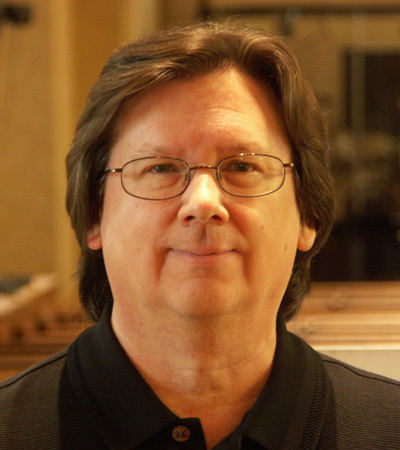 Curt Taipale enjoys over 37 years of experience in audio as a church tech team leader, recording and live sound engineer, consultant, AVL system designer, design/build contractor, educator, author, and professional musician. He is the founder of ChurchSoundcheck.com, author of “The Heart of Technical Excellence”, and a contributing author to Yamaha’s “Guide to Sound Systems for Worship”.